Click on a photo to learn more about Gary Glynn’s books. From 1877 to 1947 Fort Missoula was a significant military post in Montana, and was home to the 25th Infantry Bicycle Corps and the Alien Detention Center during World War II. 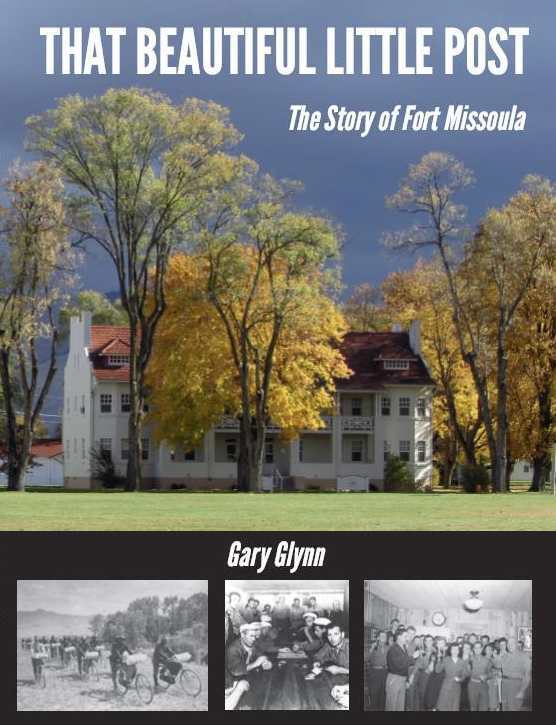 Published by the Friends of the Historical Museum at Fort Missoula and Big Elk Books, 2013. 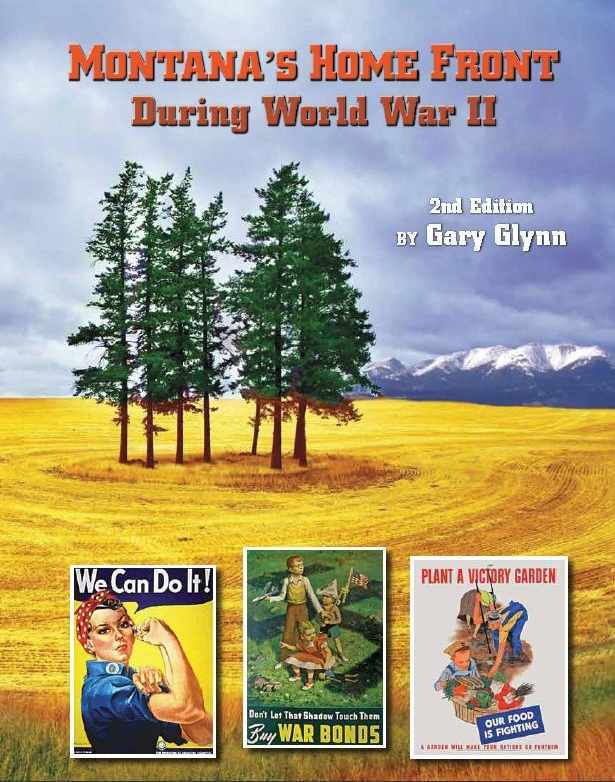 The only definitive history of Montana during the 1940s, highlighting the cultural, economic, and military developments in the state during World War II. Published by Big Elk Books, 2011. The Brink of War: America’s Role in the Mexican Revolution by Gary Glynn. 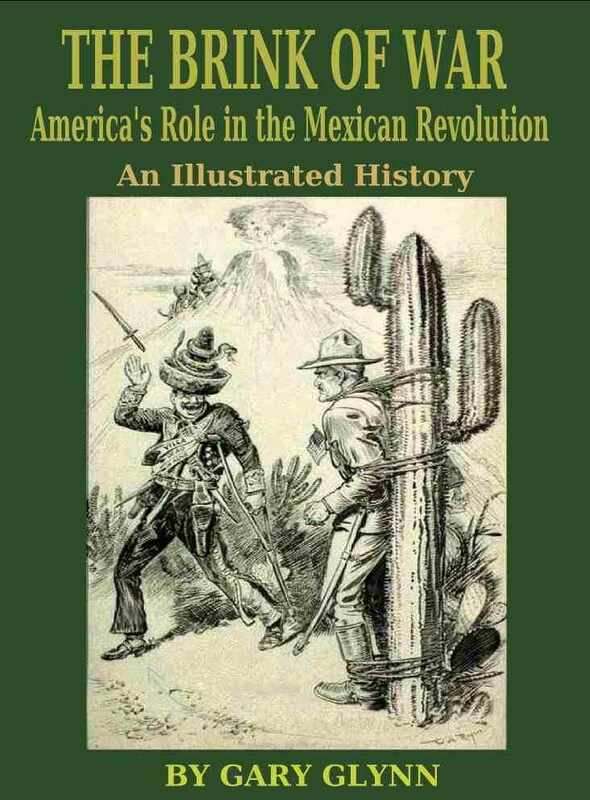 The history of American intervention in Mexico from 1910 to the occupation of Vera Cruz, the raid on Columbus, New Mexico, and the Mexican Punitive Expedition of 1916. Publication scheduled for late 2013. 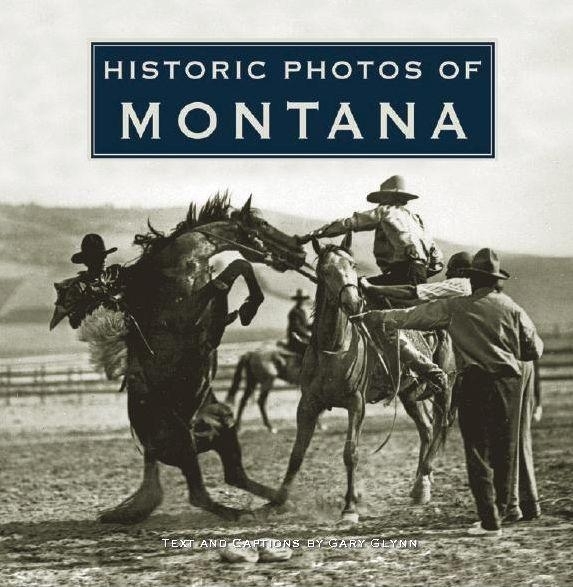 A collection of black and white historic photos of Montana from the 1870s to the 1960s. 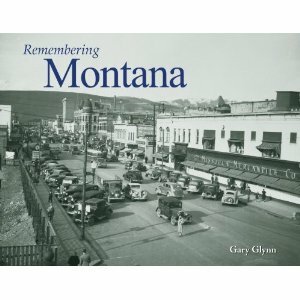 Turner Publishing Co.
Remembering Montana by Gary Glynn. A collection of black and white historic photos of Montana. 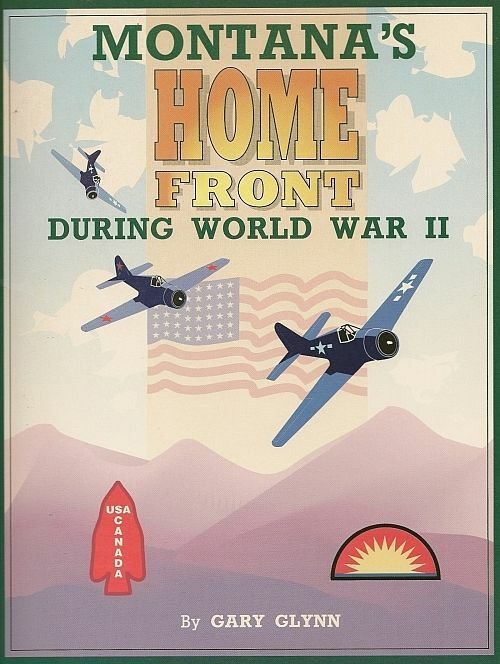 Montana’s Home Front During World War II (1994 ed. ), Publiched by Pictorial Histories Publishing Co.